Hi there! 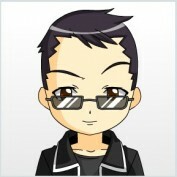 Joween here, a closet otaku. In general, I'll write anime recommendations and reviews, but sometimes, I'll go over my niche and write random stuff. I hope that you will enjoy my hubs or learned something new from it. Cheers! A summary of the best anime which aired in 2016. 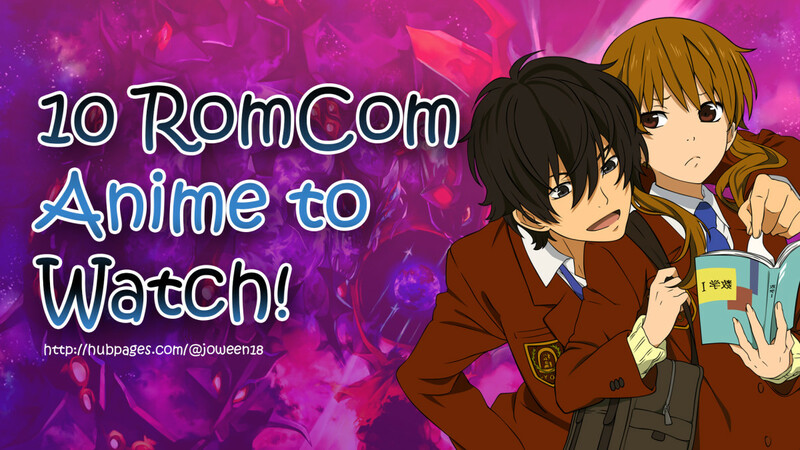 A good starter guide the new anime fans (welcome aboard!) and an additional watchlist for the anime veterans. Best ten harem anime recommendations that will suit your cravings of overflowing woman romance. 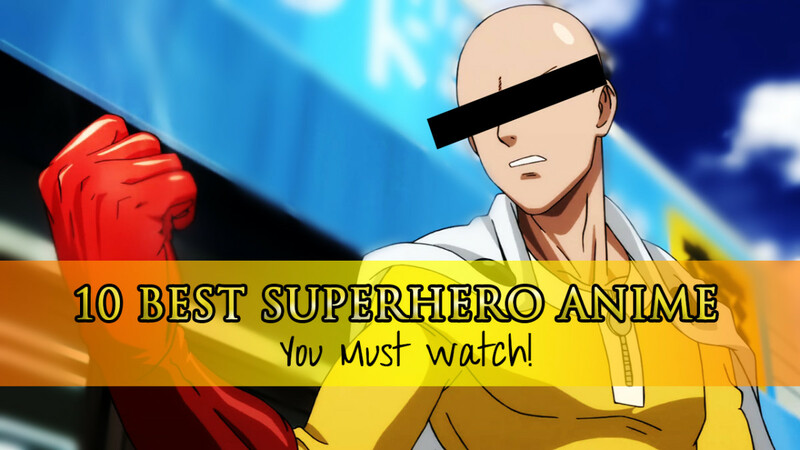 We look at the ten best superhero anime series. Ten best funny anime recommendations that will fill you with joy and laughter. 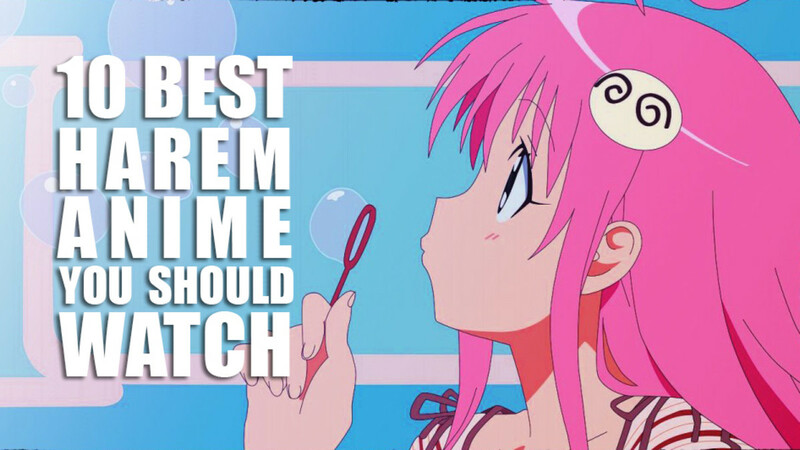 Ten best funny to watch romantic anime that will swarm you with the sweetness and cuteness of its love stories. 10 Tricks to Browse the Internet Like a Boss! The latest tricks on the internet. Show passwords, Google tricks, Download Wikipedia Articles, and much more. Updated: December 2016. Best must watch titles of 2017 winter anime season. Perfect for new anime fans and an additional list of the anime veterans. Take a break from bloody anime battles into our Ten Best Slice of Life Anime with characters living a perfectly normal life. 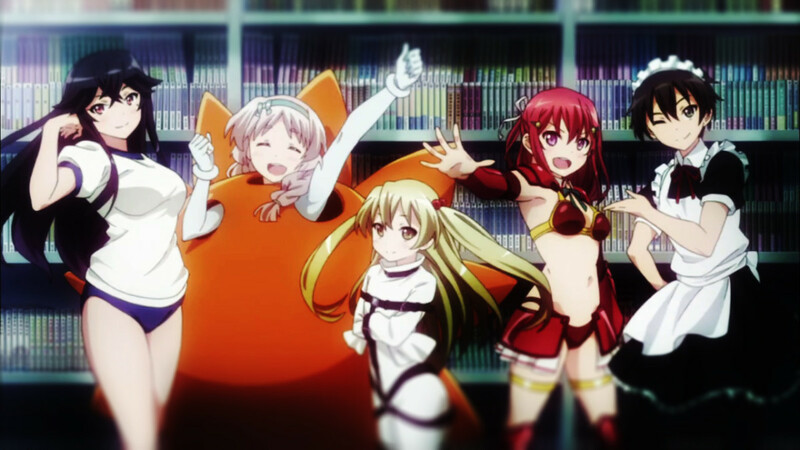 Ten anime recommendations which aired last Fall of 2014. Complete with english titles and synopsis. List of best anime series with its review, basic plot line and theme. For new anime fans, this list may be a good start to help you find out the best ones to watch first. 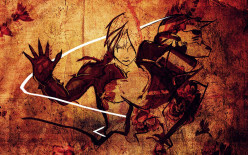 Ten anime, which incorporates unique style, art, and weirdness that may fit your entertainment needs. Ten sound "just right" anime list for the bored to death. 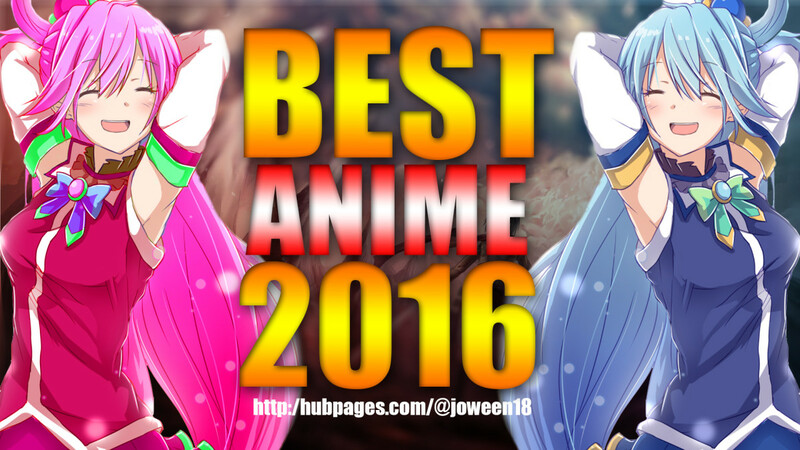 Recommended for anime starter fans and an additional watchlist for the veterans.